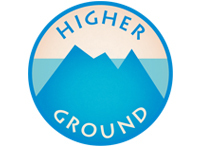 Higher Ground is Beaufort’s premiere outdoor retailer. We offer a broad selection of trusted kayaking, camping, clothing, footwear, travel and hiking goods. 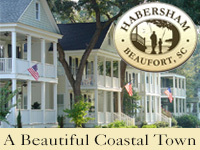 When it comes to shopping, you’ll find something for everyone on your list in Beaufort. Men’s clothing, women’s clothing, t-shirts, jewelry, antiques, art, fresh foods and homemade candy are all specialties. Bring your credit card and shop until you drop!